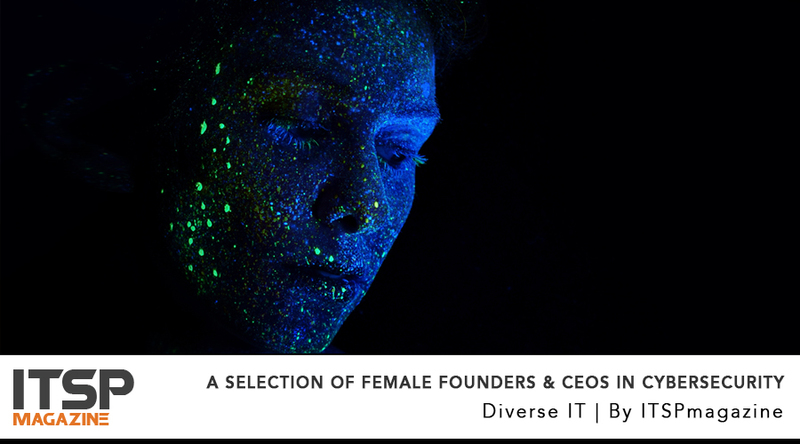 Last year we put together a list of 17 female founders and CEOs in cybersecurity and InfoSec to showcase these hardworking and resourceful women with a goal of inspiring a younger generation (or an older generation – there are no limits!). This year, we reached out to colleagues, peers, and ITSPmagazine readers and asked them who they would love to see on this list. We were bombarded with suggestions! A big thank you to everyone who sent us the name of a woman whom you felt would be a great addition to this list. Although the title of this article remains the same, the number of female founders and CEOs is now at 42. On November 19, 2014, the inaugural Women’s Entrepreneurship Day (WED) was held at the United Nations in New York with 144 nations officially recognizing this day. Thanks to founder Wendy Diamond (who is on this list of course! ), we have this conscious, worldwide movement that celebrates and supports female founders and CEOs who have overcome numerous challenges, many of them gender-specific. So help us celebrate Women’s Entrepreneurship Day on November 19th (and every day!) by celebrating and supporting women in business in any way you can, including using the hashtag #ChooseWOMEN and sharing this roundup to all your social media channels! * Trust your instincts and challenge the status quo. You’ve likely challenged it plenty to get where you are, so don’t ever stop. * Build and maintain a trusted network of people who share your values and can be called on comfortably and liberally, especially in areas that might not be your particular strengths. * Never stop learning. Confidence is a tool that will always prove invaluable to female executives and confidence is rooted in knowledge. Tech is constantly changing so we must be continuously learning and adapting. 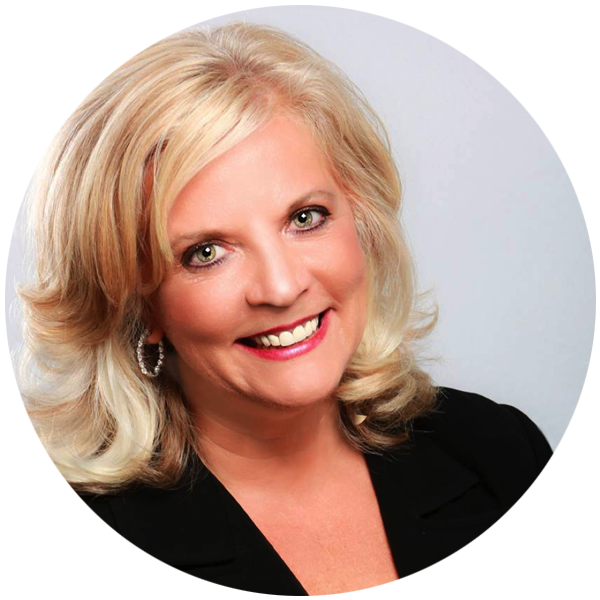 — Jennifer Sunshine Steffens, CEO at IOActive, Inc.
Now, on with the profiles! Co-founder of Elevate Security, which delivers interactive and adaptive security training based on behavioral science. 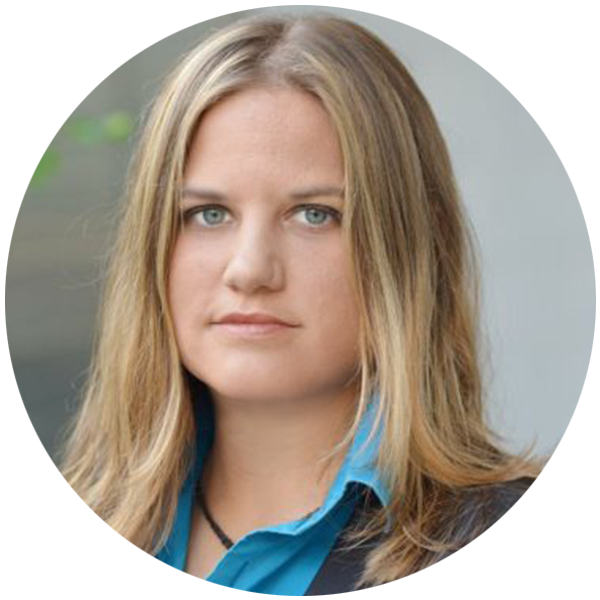 Masha is an industry-recognized people-security expert, speaker, and trainer focused on engaging people to be key elements of secure organizations. 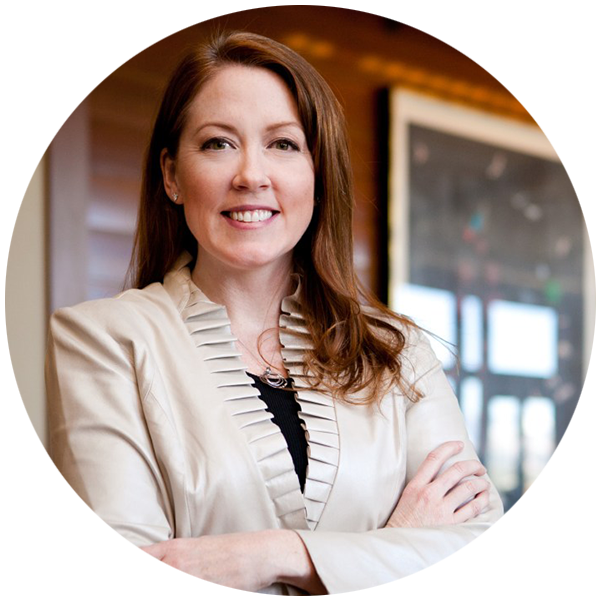 Prior to Elevate, she was a security executive at Salesforce where she built and led the security engagement team. She is a member of the Board of Directors for the National Cyber Security Alliance as well as a regular presenter at conferences such as Blackhat, RSA, ISSA, and SANS. 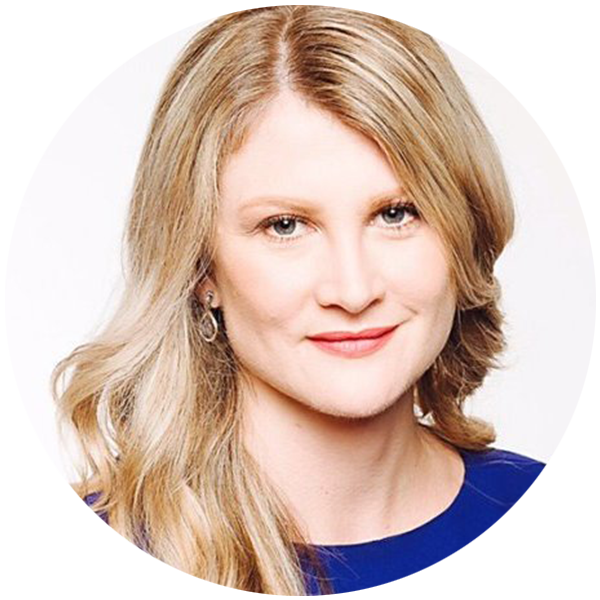 President and CEO of Alta Associates, a boutique executive search firm that specializes in InfoSec, IT Risk Management, and Privacy, as well as Founder of the Executive Women's Forum, a member organization for influential female executives in the InfoSec, Risk Management, and Privacy industries. Joyce was honored with the CSO Compass Award in 2015 for outstanding achievement in security and risk management leadership, the SANS Difference Maker Award for her industry contributions, and she was named one of the Top 25 Women Entrepreneurs of New Jersey. 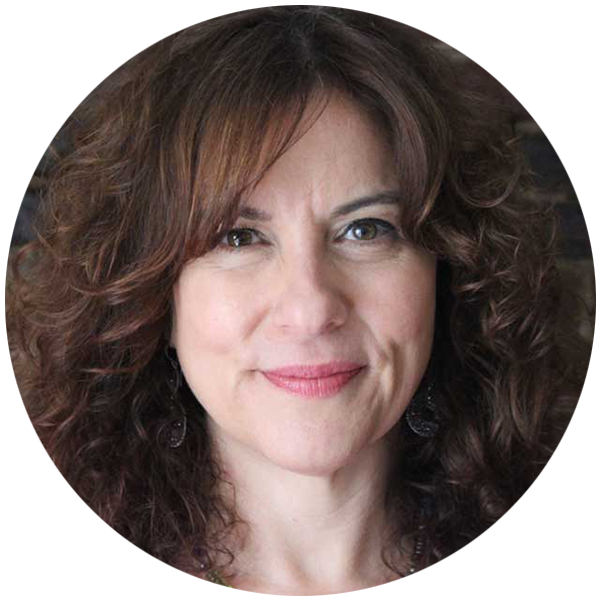 She is on the Strategic Advisory Boards of ICMCP and the Shared Assessments, is a frequent speaker at industry events, and has been quoted in the New York Times, Wall Street Journal, and Newsweek. President and CEO of SecureMySocial, which provides security against business and human risks on social media, and President of Prime Tech Partners, a New York-based tech incubator. 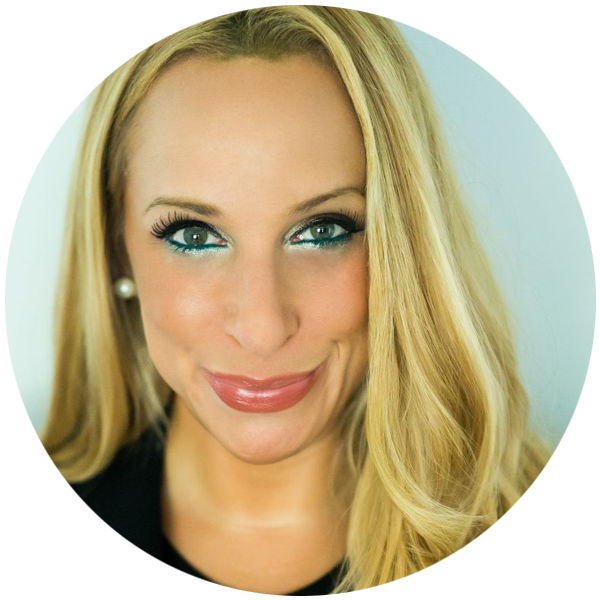 Shira was named one of New Jersey’s Best 50 Women in Business, was named by CSO Magazine as a Woman of Influence, and was honored as an "Outstanding Woman in Infosec" by the CyberHub Summit. She is also considered to be one of the top 3 female Cybersecurity & IoT influencers globally on social media, according to analysts. She has published and lectured on topics related to psychology, cybersecurity and information security, and holds several patents/patents-pending in areas related to the application of psychology to improve information technology and cybersecurity. Co-founder and COO of Conventus, a national information security consulting firm that specializes in endpoint and server security, compliance, data loss prevention, and security monitoring and analytics. Prior to this, Sarah was a principal security consultant at Symantec Corporation. 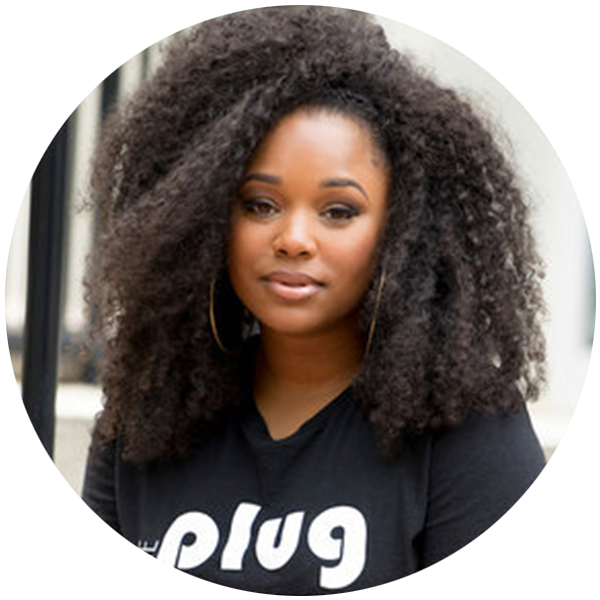 She is passionate about promoting women in technology and has been featured in FastCompany, Venture Beat, Women2.0, SC Magazine, and Huffington Post. CEO of MedSec, a vulnerability research and security solutions company focused on medical devices and healthcare systems. Justine is an IT and cybersecurity executive with a technical background in vulnerability research, exploit development, and technology risk management. Her previous roles include Global Chief Information Security Officer at Dow Jones, Global Head of Information and Physical Security at Bloomberg L.P., and CEO of security research firm Immunity Inc. She is a member of HP’s Security Advisory Board, an invited member of the BlackHat USA guest review board, and an advisor to several startups and charities. She also has a background in the performing arts as a dancer with the Royal New Zealand Ballet company. Founder and CEO of KATZCY (pronounced “cat’s eye” and inspired by the Cat’s Eye stone, known for protecting wealth and ensuring financial growth), a consulting firm that helps cybersecurity experts become great leaders. 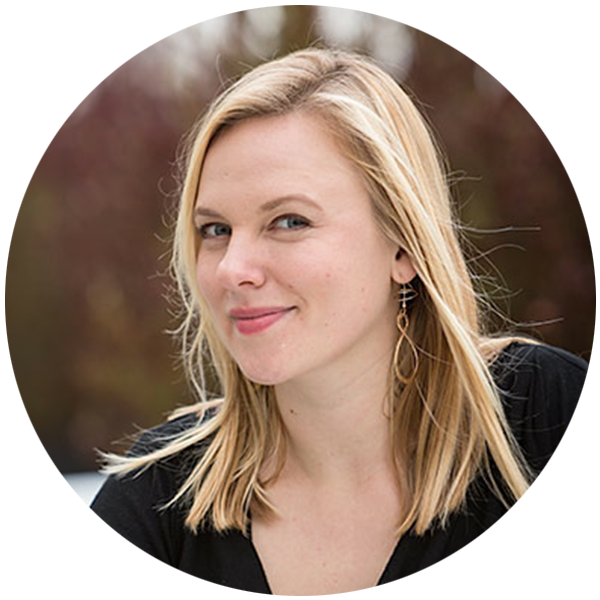 Jessica is a growth hacker and market strategist for cybersecurity and technology firms, has launched multiple award-winning global cyber marketing campaigns, and has authored several strategic plans, NIST Special Publications, and thought leadership papers. She co-chairs NIST NICE Cyber Competitions Committee, is VP for the Women’s Society of Cyberjutsu, and a mentor at MACH37. Co-founder and CEO of Elite Cyber Agency, an information technology/cyber staffing company. Jane is a retired military veteran with 20 years in the U.S. Army and has served in various leadership roles in IT and cybersecurity, including CISO, Cyber Analyst, Program Manager, and Board Member. Her natural inclination to help people find jobs over the years led her to launch her cyber staffing agency. She holds a BS in Biochemistry and an MBA in IT Management from the University of Colorado. Founder and CTO of Shevirah, a mobile penetration testing firm, and founder and CEO of Bulb Security, a cybersecurity research, training, and testing firm. Georgia is a well-known expert in cybersecurity, serial entrepreneur, penetration tester, security researcher, speaker, trainer, and author of Penetration Testing: A Hands-On Introduction to Hacking. Her work in the field of smartphone exploitation has been featured internationally and she has presented or conducted training at NSA, West Point, and Black Hat. She was the recipient of the 2015 Women’s Society of CyberJutsu Pentest Ninja award, is on the board of advisors of the angel-backed security training startup Cybrary and the nonprofit Digital Citizens Alliance, and is a member of the CyberWatch Center's National Visiting Committee. Co-founder and CEO of TechGuard Security, a company that addresses national cyber defense initiatives and U.S. critical infrastructure security, as well as co-founder and CEO of Bandura Systems, an industry leader in rapid aggregation of multiple threat intelligence feeds, including internally detected cyber threats. Suzanne co-founded TechGuard in 2000 which is a woman-owned small business. She’s been honored with the Women Entrepreneur Award (2009) and as a Distinguished Woman Business Owner (2002) from the National Association of Women Business Owners (NAWBO). She is a former President of the FBI’s InfraGard Board of Directors for the St. Louis Chapter and Chair of the Nanotechnology Consortium (NTEC) Board of Directors. Co-founder and Chief Business Development Officer of Claroty, an ICS cybersecurity company. Previously, Galina was the Global Head of Industrial Security Services at Siemens and in various roles at IBM Canada. She holds a BS in Computer Science from York University in Toronto, and an MBA from the International Institute of Management and Development (IMD) in Switzerland. President and CEO of Novetta, an advanced analytics (including cyber analytics) company. Formerly, Tiffanny was the Vice President for Cyber Strategies at Raytheon, Blackbird Technologies, and Sr. Vice President, Strategy & Business Development for Mission, Cyber & Technology Solutions (MCTS) Group. Tiffanny has a BS degree from the United States Naval Academy in Annapolis, MD. CEO of Distil Networks, a global leader in bot detection and mitigation that protects your website, mobile app, and APIs from automated threats. In an effort to tackle the diversity issue in tech, Distil started a Women Forward in Technology Scholarship Program which provides several $3,000 scholarships each year. Tiffany brings over 20 years of experience in the information technology industry, the government, and the U.S. military. She had a distinguished career as Coast Guard officer and Deputy Chief of Staff at the White House Office of Cybersecurity and Critical Infrastructure Protection under the leadership of Richard Clarke. Founder and CEO of Luta Security, which specializes in helping businesses and governments work with hackers to better defend themselves from digital attacks. As a hacker (“first hacking computers, now hacking policy & regulations”), Katie is a noted authority on vulnerability disclosure and bug bounties and advises companies, lawmakers, and governments on the benefits of hacking. She helped the U.S. Department of Defense start the government's first bug bounty program (called "Hack the Pentagon") and worked on industry-leading initiatives such as Microsoft's bug bounty programs and Microsoft Vulnerability Research. She is a frequent public speaker, including the opening Keynote at Hack in the Box Amsterdam 2014, Security Analyst Summit 2014, and Nordic Security Con 2013, BruCON 2012. She was also named one of "10 Women in Information Security That Everyone Should Know,” and the "One To Watch" among the 2011 Women of Influence awards. Founder and CEO of CyberSN, a staffing service for the cyber community. 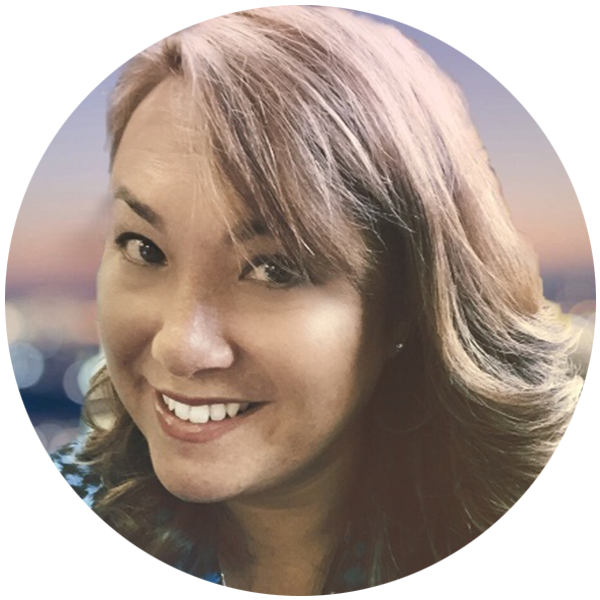 Deidre brings 21 years of experience in technology and staffing and a passion to transform the way cybersecurity professionals approach job searches and has built large-scale sales and operations teams that achieved high performances. She founded #brainbabe, a non-profit leadership platform that was born out of frustration that “booth babes” still exist at tech and cyber conferences. She is also on the Strategic Advisory Board of the International Consortium of Minority Cybersecurity Professionals (ICMCP). Founder and CEO of Patientory, a global population health management software that regulates and secures patient data. Chrissa has over 10 years in the healthcare industry, including experience in research, EMR consulting, insurance, and community outreach. She holds a Bachelor of Arts from Cornell University and a Masters in Management from Wake Forest University School of Business with internationally published research to add to her credentials. At just 27 years of age, she raised $7.2 million in funding in three days. CEO of Vaporstream, a secure compliant messaging app for enterprises and consumers that allows you to send truly private messages. Dr. Galina Datskovsky, Ph.D., CRM, is an internationally recognized privacy, compliance, and security expert who has served as Senior Vice President of Information Governance at Autonomy/HP. Galina is on the advisory board of the Executive Women’s Forum, has been widely published in academic journals, speaks frequently at industry events, and has received many awards. Most notably she was designated a Distinguished Engineer while at CA (2006-10), was the recipient of the prestigious Emmett Leahy Award (2013), and was named a Fellow of ARMA International (2014). Dr. Chenxi Wang is the founder of the Jane Bond Project, a Cybersecurity consultancy, and serves on the advisory board of various start-ups. Chenxi is the 2016 & 2017 program co-chair for Security & Privacy at the Grace Hopper Conference and named by SC Magazine as a 2016 Women of Influence. 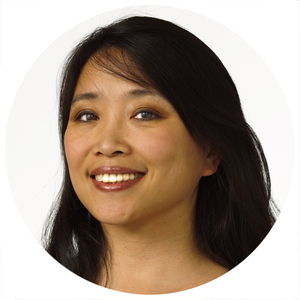 Chenxi built an illustrious career at Forrester Research, Intel Security, and CipherCloud, and Twistlock. Chenxi started her career as a faculty member of Computer Engineering at Carnegie Mellon University. Co-founder and CEO of Lambert & Associates, LLC, an InfoSec consulting company, and co-founder of ISSA (Information Systems Security Association), which develops and promotes forward-thinking solutions and leaders in cybersecurity. Sandra is a widely published author and lecturer on information systems security, holds an MBA, MS (Mathematics), and is listed in the Who's Who of Emerging Leaders in America. As co-founder of ISSA, Sandra is their first inductee in the Hall of Fame. In 2004, she won the SecurE-Biz Pioneers Award sponsored by Congressman Adam Putnam in recognition of her contribution in securing the National Critical Infrastructure. Co-founder of Joonko, the first AI personal diversity and inclusion coach for companies. After 13 years as a woman in tech, Ilit decided to do something to tackle gender bias in the industry – and founded Joonko to identify and solve unconscious bias in real-time. Joonko won first place in the 2016 PAPIs.io AI Startup Battle and third place in the 2016 Tech Inclusion Startup Showcase (presented by Google for Entrepreneurs). The company also pledges one percent to Pledge 1%, a global movement that encourages and empowers companies of all sizes and stages to donate 1% of their staff time, product, profit, and/or equity to any charity of their choosing. Co-founder of CTO2, a company that re-engineers cultures to create the highest levels of engagement and empowerment where employees can do their best creative work. 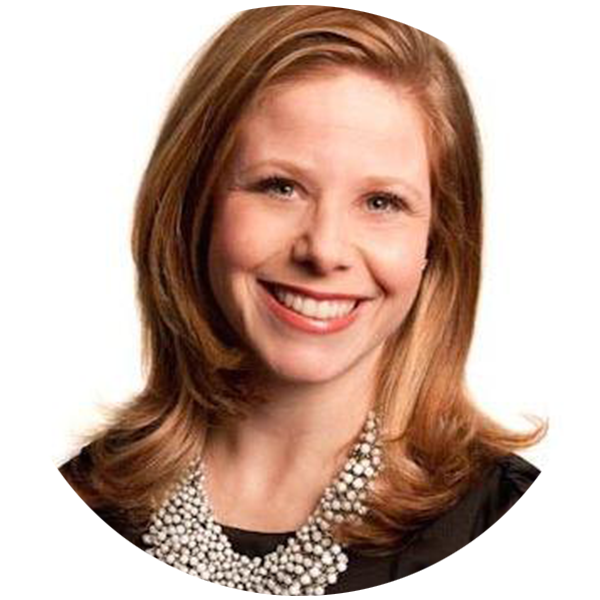 Over the last dozen years, Heather has led growth and talent strategies for international financial, e-commerce and technology companies and has interviewed and hired thousands of engineers and executives. She uses her keen understanding of organizational psychology to help individuals, teams, and organizations discover their best path to excellent outcomes. She’s also a writer, diversity disrupter, marathon runner, and technology lover. Co-founder and CEO of Trend Micro, a data security software and cloud computing security company. Eva has helped the company transition from traditional antivirus software to cloud computing protection, and has been honored for her many accomplishments, including being listed in the Top 10 High-flying Women in Technology by V3 Magazine, Forbes Asia's 50 Power Businesswomen, and the Top 100 Most Influential Executives in the Industry by CRN. She earned a degree in philosophy in Taipei and wrote for a newspaper before moving to the U.S. and earning a master’s in management information systems at the University of Texas at Dallas. CEO of NopSec, which provides vulnerability risk management solutions to help you prioritize and remediate the most critical threats across your network and applications. 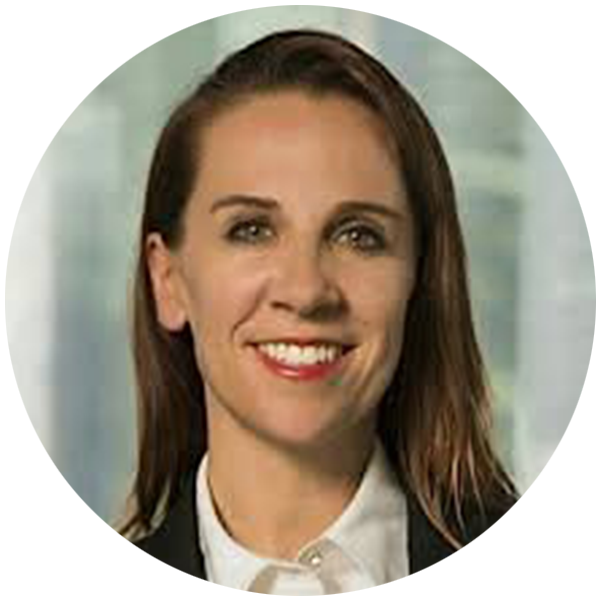 Lisa transforms disruptive technology into leading solutions and has advised Fortune 500 companies on data security, privacy, and technology risk management. Aon and Springboard, which help women-led businesses grow, made Lisa a new member. She has a B.A. in Economics, a Master's in Finance, and is an enthusiastic traveler (she’s been to over 30 countries). Founder and CEO of Yubico, which provides security solutions for strong two-factor authentication using U2F, OTP, PIV, and more. Stina is a Swedish-American industrial designer and “visionary IT entrepreneur” who creates new technology innovations, like the YubiKey. Inc. named her as one of the "10 Women to Watch in Tech in 2013." As an entrepreneur, I have learned the incredible value of building a community of mentors and advocates who are willing to go out on a limb for you. I would not have been able to build McCann Partners and succeed in the tech recruiting sector without the help of business leaders and remarkable professionals who took the time to show me how and where their organizations succeeded and failed. I am indebted to generous mentors who coached me and opened doors for me when my rookie credentials couldn’t get me in the room. It takes a lot of ambition to be an entrepreneur, but I believe it also takes humility to ask those who’ve gone before you for help and guidance. Seventeen years ago I asked a friend who I dearly admire if she paints and she responded, ‘I do not know; I’ve never tried it.’ Her response made me curious. I went home and painted my first canvas. The painting was okay, but my experience was liberating. I began to think about our unlimited human potential and how often we stop ourselves before doing something new. Self-doubt and fear are a big part of our lives, but there is a cure and this cure is saying ‘yes.’ ‘Yes’ opens new doors, begins new journeys, and leads to new experiences, wisdom, and fun. CEO and President of T.E.N., an information security executive networking and relationship-marketing firm where she founded T.E.N.’s flagship program, the Information Security Executive® of the Year (ISE®) Program Series. McCarthy is a recipient of a 4th Congressional District of Georgia citation, was named the Leadership Character Award winner in the Small/Medium Business Category by the Turknett Leadership Group, and was a finalist in the Technology Association of Georgia (TAG) Tech Marketing Awards. McCarthy is also a contributing author to the WIT book, “CLIMB: Leading Women In Technology Share Their Journeys To Success." When I started in the industry, it was nothing like it is today. There was limited tech, like antivirus and firewalls and the introduction of intrusion detection technology. I founded the ISE Awards, with several other folks that were passionate about the industry and saw that InfoSec professionals didn’t have a voice, didn’t have a lot of opportunities for recognition and visibility. Their best day was when nothing happened. Their accolades and successes went unnoticed, because that’s when they are successful—when nothing happens. They don’t get a page in the Wall Street Journal or a feature on the news. Throughout the development of my professional life I watched these security professionals in the background of their organization finally gain the recognition and visibility, which explained what they did, what their teams did, for their organization. Our business was able to grow along with them, and we were able to deliver over 110 unique programs across the U.S. and Canada last year recognizing security executives and professionals, creating networking opportunities, and ultimately bringing solution providers and InfoSec professionals together for business development opportunities. 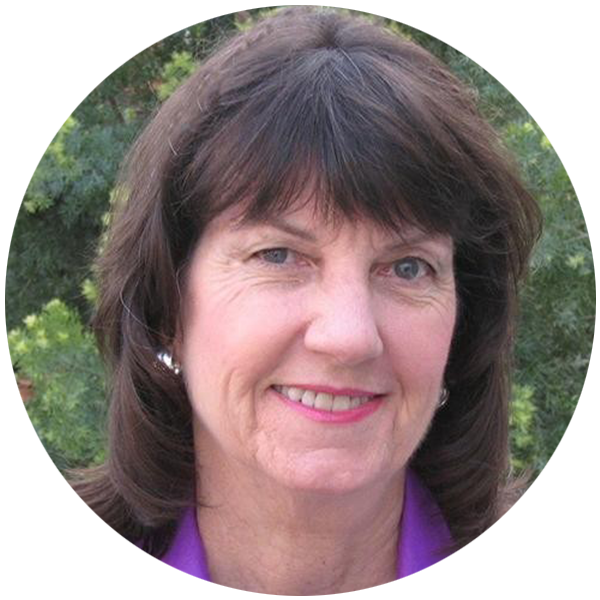 — Marci McCarthy, CEO and President of T.E.N. Founder of MKA Cyber, a security consulting firm that specializes in Technical Defensive Security, Security Operations and Information Assurance, and the Cybersecurity Diversity Foundation, which supports workplace diversity and inclusion in the field of cybersecurity. Mischel was the former director of the Department of Homeland Security's U.S. Computer Emergency Readiness Team (CERT). I became an entrepreneur in that moment where I realized I could go with what is safe and work a typical job or I could go with my potential and start my own business. It was a scary moment, but it was one I have not looked back on. What I’m passionate about is NOT going to work. Because when you’re passionate about what you do for a living, you don’t have to go to ‘work.’ Running and growing a tech company in a highly competitive fast-moving space that directly impacts the safety and security of real people, products and systems is what I get to do every day. I can’t honestly imagine doing something else that would be as exhilarating and rewarding at the same time. When you have that, inspiration comes easy, as does the desire to inspire the people around you to succeed and achieve new heights. So getting paid to do my ‘job’ is really icing on the cake. From the time I was little, I always wanted to be a CEO – which elicited the belief from my family early on that I ‘walked to the beat of a different drummer’. The interesting thing about my finding the path that I am on today is that I was unsuccessful only when I tried to follow more conventional roads. Why? Because I wasn’t completely true to myself in those moments, and it is very hard to quiet the nay-saying voices when you aspire to big things (which is naturally unconventional). A huge turning point for me was my first foray into cybersecurity. At the beginning, it was a small study on developing an econometric model for data valuation, but it turned into a passion and vocation that led to running my own company. As with any big dream, I was able to get here through hard work and tremendous support from others. No one makes it this far without a series of hands pushing you forward while witnessing your vision, keeping you grounded, and championing your cause. I knew I had found my home when, even in the early days, so many people – SMART people – embraced me and my ideas. There were, of course, many bumps in the road, but the friendships and champions always remained. Founder of Darktrace, a cyber threat defense company and leader in Enterprise Immune System technology, which is powered by machine learning and mathematics. Darktrace has won 20+ awards for this technology, including World Economic Forum Technology Pioneer. 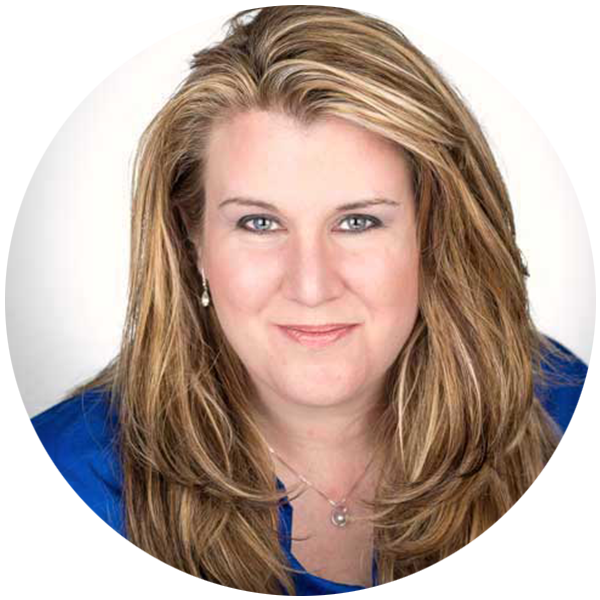 Nicole Eagan has over 25 years' experience in the technology industry and her expertise is in developing and executing strategies for high-growth businesses. She also won ‘Woman of the Year’ award at the Cyber Security Awards 2016. President and CEO of Dtex Systems, a behavior intelligence platform that combines endpoint visibility, user behavior intelligence, and expert services to stop insider threats. Christy Wyatt is a cybersecurity expert who has helped pioneer multiple groundbreaking ecosystems, including Java, Linux and several mobile operating systems. Christy was named one of Inc. Magazine’s Top 50 Women Entrepreneurs in America in 2015, CEO of the Year by the Information Security Global Excellence Awards in 2014 and one of the top 100 Women Leaders in STEM in 2012. 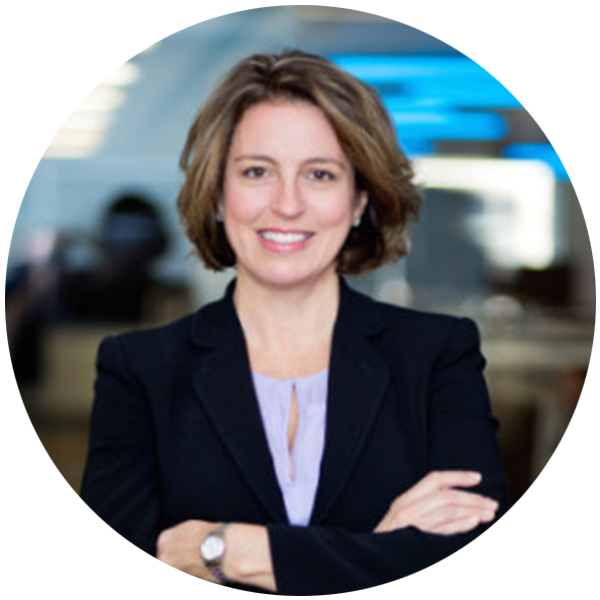 She has also been in consumer and enterprise leadership roles at Good Technology, Citigroup, Motorola and Apple. 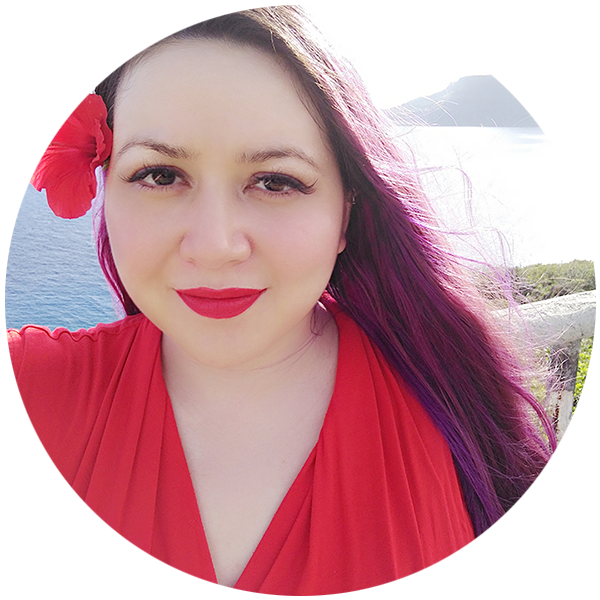 Selena Templeton is the Column Editor for the DiverseIT column on ITSPmagazine and covers infosec events for ITSPmagazine where she contributes to the Experts Corner. As the project manager for ITSPmagazine, Connie is responsible for managing the word on the street, events, webinars, and press releases.